 After school programs designed to introduce the game while focusing on the fundamentals and development. This is for students ages six and older and is offered in the Fall/Winter/Spring semesters. Our program is for any student, whether they have never heard of the game or are already playing in a league. 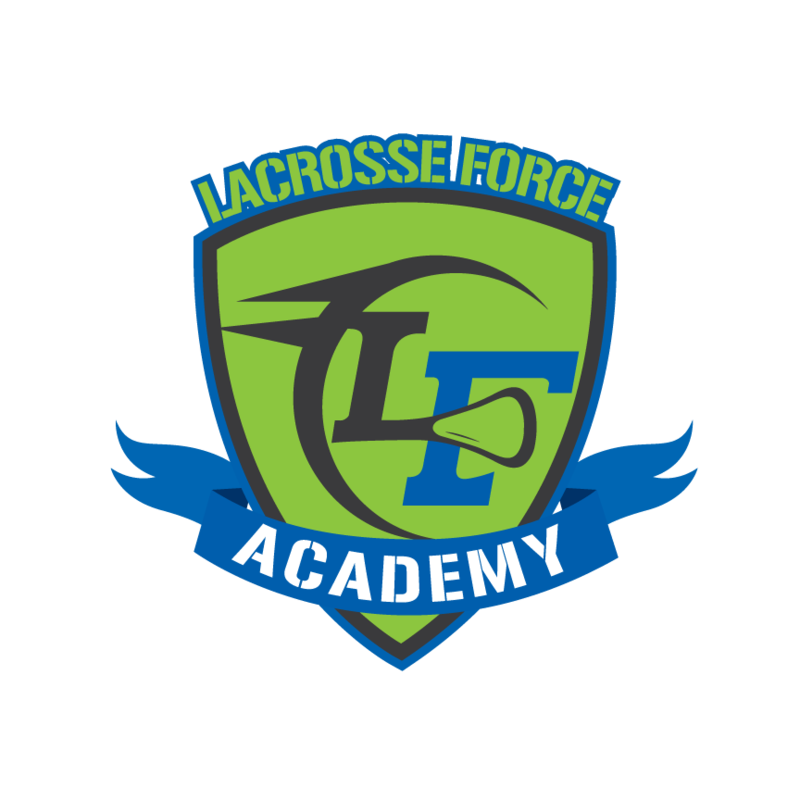 Our focus is on character development and leadership skills, and we use the sport of lacrosse to implement these ideologies. LFA programs are between 4-8 weeks long, once a week, for 1-1.5 hours right after school. All equipment is provided. The curriculum teaches basic skills like cradling, passing, scooping, defense, and shooting. With this age group, there is no contact, so pads are unnecessary. This is for middle school aged students who wish to learn more about the sport of lacrosse in a professional setting. This progressive professional teaching will focus on the terms and lingo of the sport as well as how to play the sport at a basic/intermediate level. Our program is offered in the Fall/Winter/Spring semesters and is for any student, whether they have never heard of the game or are already playing in a league. Our focus is on character development and leadership skills, and we use the sport of lacrosse to implement these ideologies. LFA programs are between 4-8 weeks long, once a week, for 1-1.5 hours right after school. All equipment is provided. The curriculum teaches basic skills like cradling, passing, scooping, defense, and shooting. There is no contact, so pads are unnecessary. Broken down between K-5th and 6th-8th grades. Please fill out the form below to receive additional information about our after school programs. Get started today!